The two-way players who will spend time with both the Philadelphia 76ers and the Delaware Blue Coats during the 2018-19 season are second-round draft pick Shake Milton and third-year pro Demetrius Jackson. In each edition of Two-Way Tuesday, either Milton, Jackson or both players will be in the spotlight. Today is less about reading and more about watching these guys go to work in their first NBA G League games of the 2018-19 season. 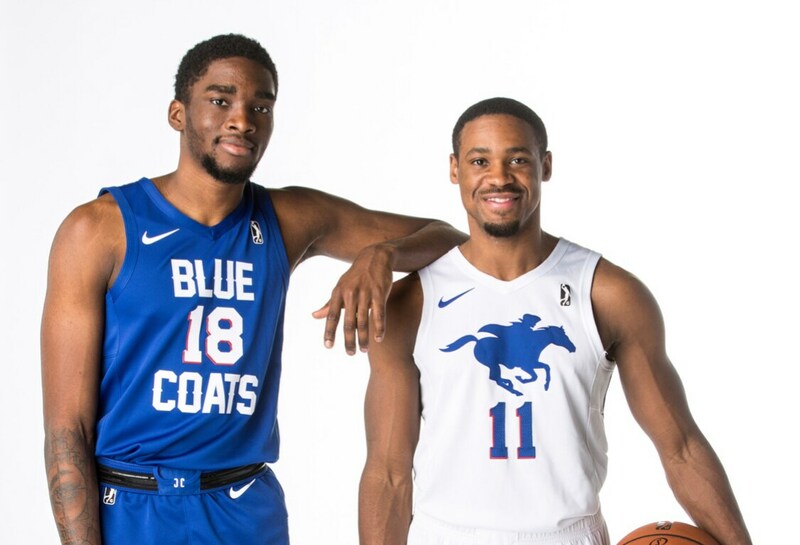 The Blue Coats played the Raptors 905 in Mississauga, Ontario on Saturday and the Maine Red Claws in Portland, Maine on Sunday. Click below for a playlist of Jackson and Milton in action, featuring alternating highlight videos. Through two games, Jackson is averaging a team-high 30.0 points and 8.5 assists in 38.0 minutes per game. Milton is averaging 17.0 points in 35.5 minutes per game. The Blue Coats visit the Westchester Knicks on Tuesday night at 7:00 p.m. on ESPN+.